In 2017, 84 percent of large employers offered high deductible health insurance plans to their employees and 35 percent of those companies only offered high deductible plans, based on a 2016 Kaiser/HRET survey. The trade-off for the lower premiums associated with these plans is substantially higher out-of-pocket costs that are incurred before a portion of your medical costs are covered by insurance. The onus is now on the patient to manage their medical expenses. The Kaiser Family Foundation found individuals are paying an average of $2,295 and families $4,364 in deductible costs. Now that the first several thousand dollars are coming out of our pockets, it becomes more important to shop around for healthcare services. When a health insurance company negotiates with a hospital on how much a procedure or test will be covered, they consider a number of factors. All of which often make obtaining routine services at a hospital the most expensive option. If there are outpatient locations in your network, or even private labs outside your network, they are very often considerably less expensive than going to a hospital for the same services. In a local example the cost of getting a CAT scan at the hospital was over $1400. The charge for the same CAT scan at an outpatient clinic was $269. Most of us believe that large insurance companies negotiate the best rates for their clients. This is not always the case. It is worth checking with local labs that do routine bloodwork and other tests to see what they charge. It is not uncommon to find that the hospital’s negotiated rate with an insurance company is higher than the same test from a local lab. For those with high deductible plans who see a doctor infrequently, chances are most of your medical costs will be out of your pocket. In this situation, shopping for the least expensive option will only save you money, even if you use out of network providers. 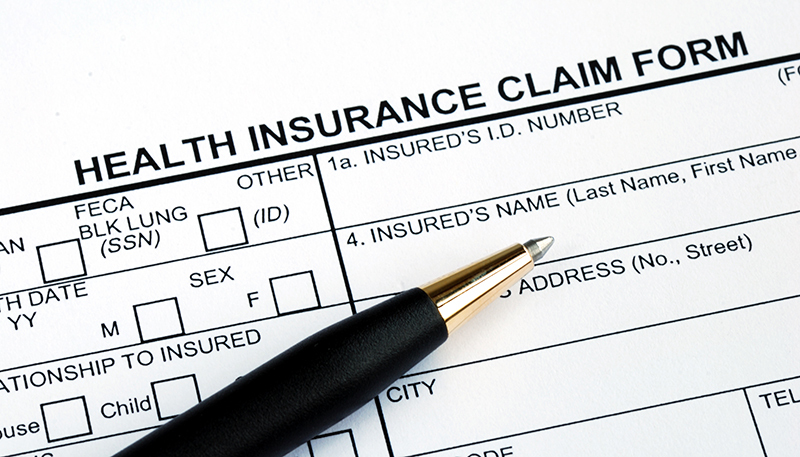 If you expect to have surgery, or some other medical procedure, it is more likely that you will reach your deductible. In this case it may not be as advantageous to use services that are not run through your insurance. If your deductible has been met, it’s also possible your health plan will cover enough of any subsequent medical expenses to make submitting a health insurance claim the preferable way to go. 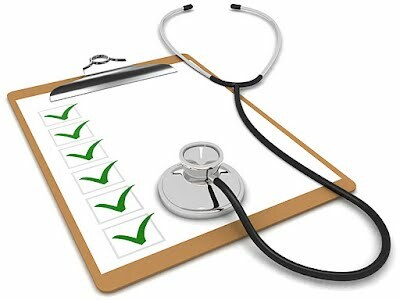 Many routine and preventative health services are now included in all insurance plans. These include annual physicals, colonoscopies, mammograms, and vaccinations which are intended to keep you well or catch problems early. Don’t neglect these important tests because you believe with a high-deductible medical plan that you will have to pay for them. Be sure to know what is offered at no charge in your plan. High deductible health insurance plans have pushed many of us to manage our healthcare more closely. Dealing with insurance companies and hospitals can be frustrating, but many insurance companies and hospitals now have phone and online resources that provide cost information. Take advantage of these and stay healthy. It’s the most important thing you can do for yourself and your family. The costs of Blackbird Clinical Services lab services are often less expensive than lab services offered through local hospitals or clinics. We perform the most common lab tests (see below), along with others. Please contact me, Kimi Hathaway, at KHathaway@blackbirdclinicalsvs.com with any questions regarding our blood work and lab services.